We are passionate about delivering an authentic pub experience and believe that being part of the local community around Lindford, Bordon and other surrounding areas is key to achieving this. 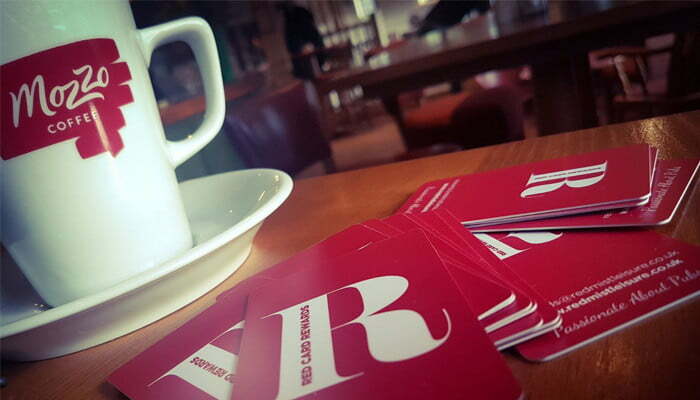 At The Royal Exchange, we like to support our local community by helping to promote local events, fundraising for charities and building relationships with fellow groups, sports teams and businesses in the area. 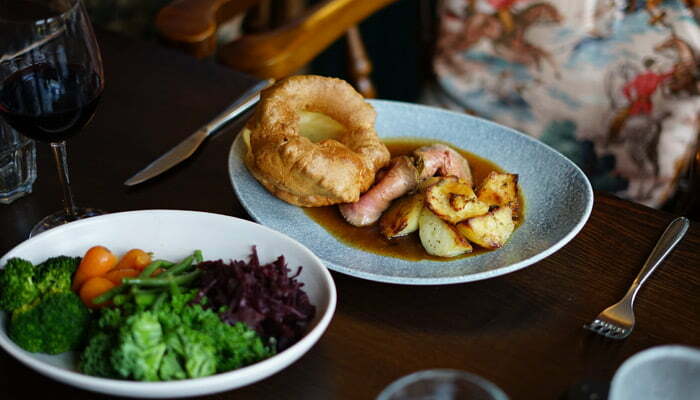 Our team are dedicated to sourcing from local suppliers and producers, from the ales we offer on draught, the cuts of beef we serve on Sunday’s to the oil in our homemade salad dressing and ice cream for your sweet tooth. 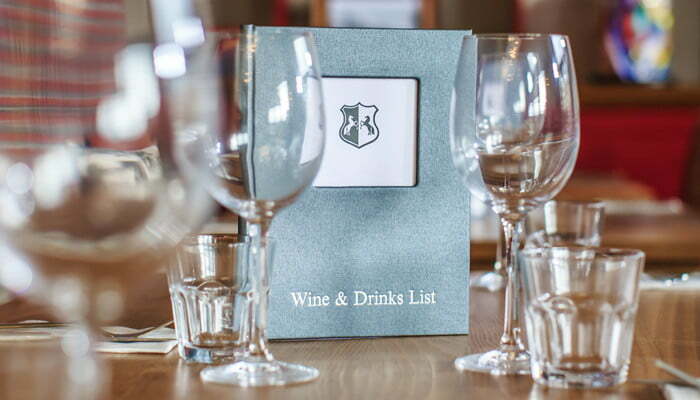 We believe the county of Hampshire has so much to offer in terms of fantastic food and drink, and we like to demonstrate that through our menus. We are proud to be members of Hampshire Fare, a not-for-profit organisation that we work closely with to source high quality food and drink produced on our doorstep in Hampshire. On the second Tuesday of every month, we are the host venue for the Bordon Business Exchange, in partnership with Signal. Join us for valuable local business networking, inspiring, informative and entertaining guest speakers as well as regular updates from the Whitehill and Bordon Regeneration Company. The is free to attend with a suggested donation of £5 to the Hampshire and Isle of Wight Air Ambulance on arrival. 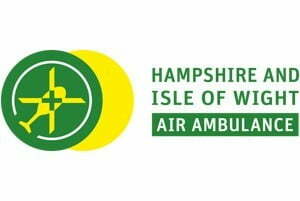 We are proud to support the Hampshire and Isle of Wight Air Ambulance; a fantastic service that began operating in 2007 and undergoes 730 missions annually, many of them life-saving! 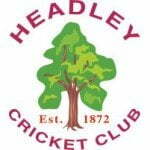 For the third year running, we are proud to be sponsoring Headley Cricket Club, a local village club based just up the road from us at Headley Playing Fields, offering cricket for men, ladies and juniors. Our relationship with Headley Cricket Club goes beyond the shirt sponsorship and contributing to their all-weather pitch; we also regularly ensure the team are fed and watered when they come and visit the pub after their games and practices (while enjoying their membership discount of course!). Good luck to all players for the 2019 season! Once again for 2019 we are thrilled to be sponsoring Kingsley Tennis Centre; a local tennis club that has been running for over 25 years. Like our pub, the centre has a great family atmosphere and is open to all ages and standards. We will be supporting their East Hants mens and womens teams throughout 2019 and wish them all a very successful summer season.